Robert (Bobby) M. Whitten Jr. is Group Leader of the User Assistance Group. Robert holds a Master’s degree in Computer Science and an MBA. 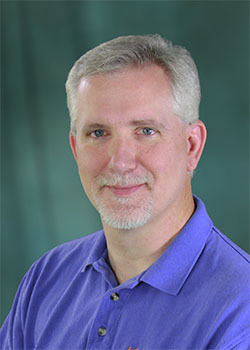 Robert is an invited speaker at national and international conferences on high performance computing and has presented at several local organizations.